How would you like your WordPress® Website to NEVER GO DOWN? 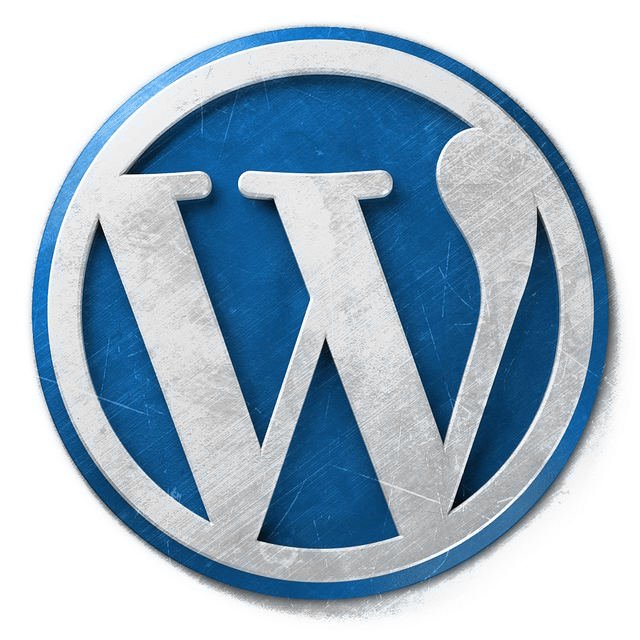 You’ve spent countless hours and your hard-earned money creating that amazing WordPress® website. You’ve got the most reliable hosting provider ever. You just know that nothing will ever go wrong. But just in case, let’s back it up anyway. Your WordPress® developer is a security ninja, and certainly everything that can be secured is locked down better than Fort Knox. No hacker would even try to break into your website or infect it with their nasty viruses and malware. But just in case, let’s immunize it anyway. You’ve tuned everything under your website’s hood. That WordPress® engine is roaring like a lion, and your winning all the website races. Nothing will ever slow you down, and no new competition will ever join the race. But just in case, let’s make it faster anyway. no contracts! cancel at any time. If you are a Professional or UNLIMITED client, then you may call us at +1 (801) 810-1800 for a more immediate response. Please attach any applicable screenshots, images, files, etc. I understand that if this is not covered in my care plan, that I will be billed accordingly. Need a WordPress® Care Plan?